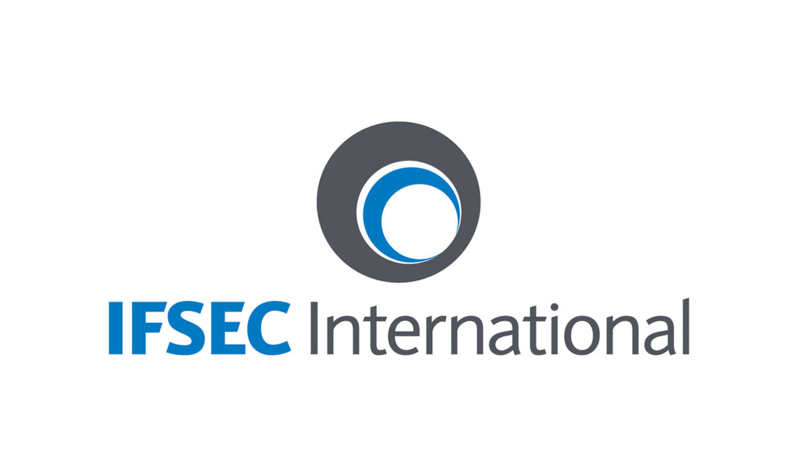 23 June, London, UK - 3dEYE actively participates in numerous security industry events every year and think that these shows are very useful for the industry to come together in one place and exchange experiences and best practices. 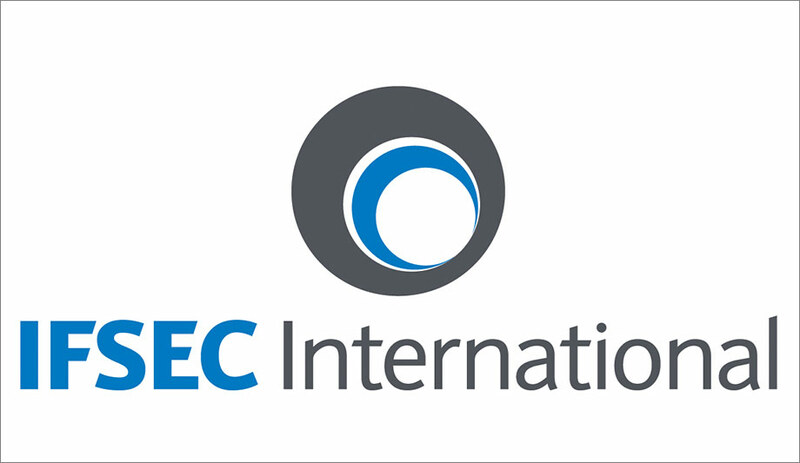 We successfully exhibited at IFSEC International in London, the largest security convention in Europe, leading security conference and exhibition, which covers every aspect of security, from access control and video surveillance to home automation and perimeter control. 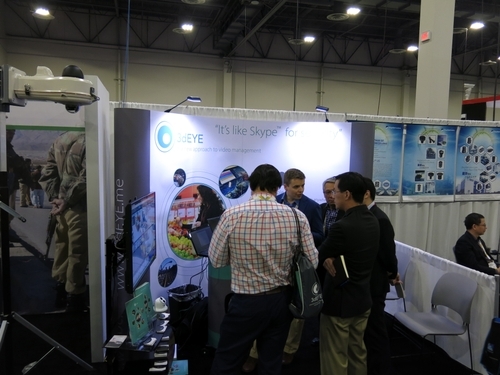 Uniview (Zhejiang Uniview Technologies Co., Ltd.) and 3dEYE (3dEYE Intl. 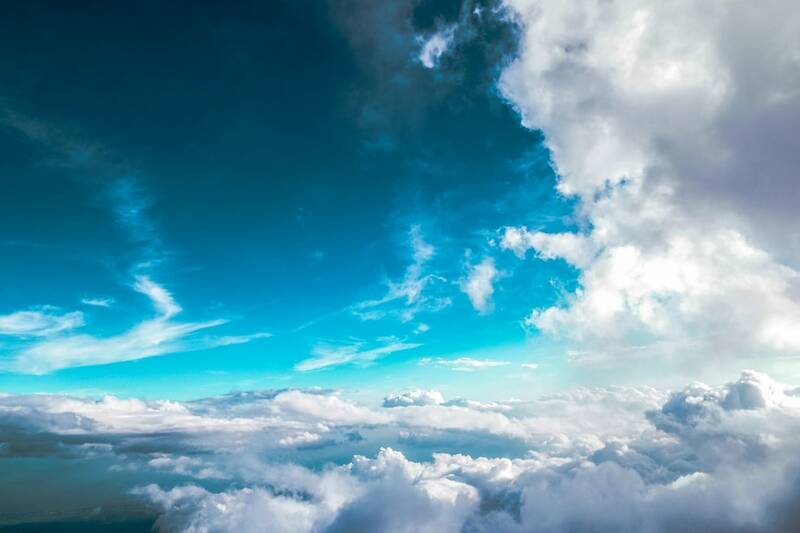 Inc.) have revealed their new integration partnership, offering the security industry worldwide all the advantages of an end-to-end cloud video management solution, integrating Uniview IP cameras and the 3dEYE professional cloud video surveillance platform. 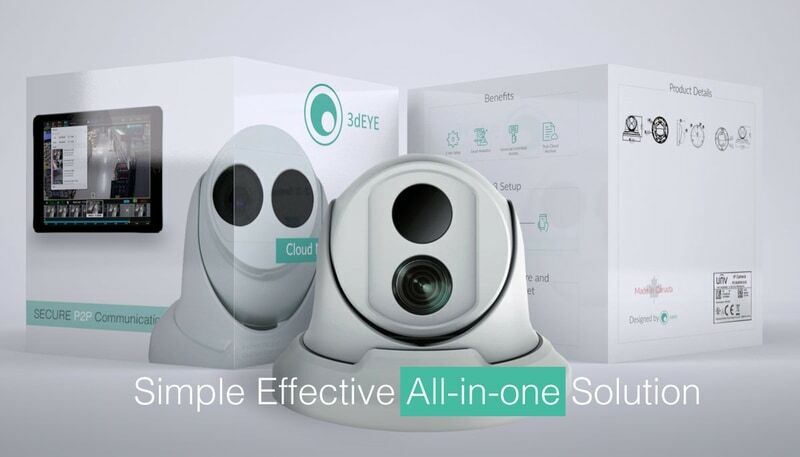 3dEYE today unveiled the first universal IP camera activation and video management solution that eliminates the complexity and cost of connecting to the cloud. 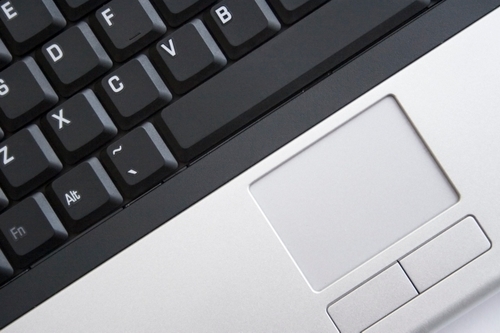 Interesting article from Security InfoWatch about how VSaaS is pushing the industry forward promoting innovation and growth. 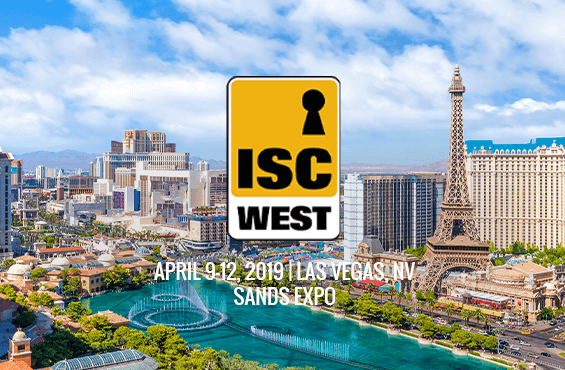 Find 3dEYE presenting their craft at ISC West 2016 Las Vegas, April 6-8th 2016. 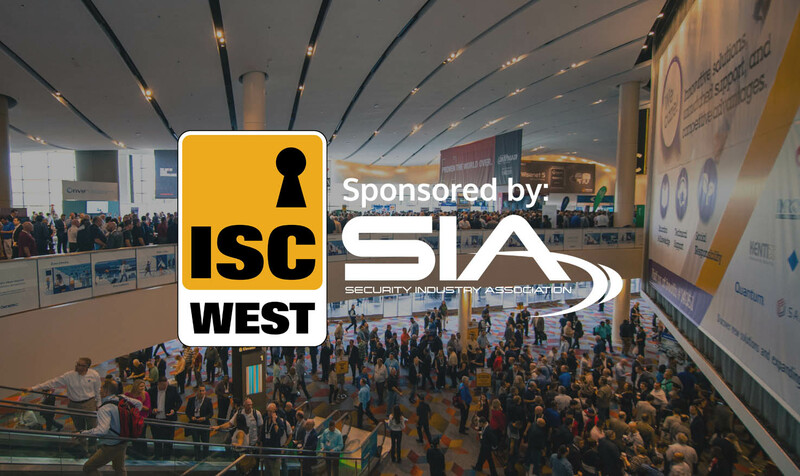 One of the biggest security tradeshows in the industry attracted over 30,000 attendees this year with record breaking attendance. Held again at the lovely Sands Expo & Convention Center, come visit and share some time with us at our Booth # 33099. 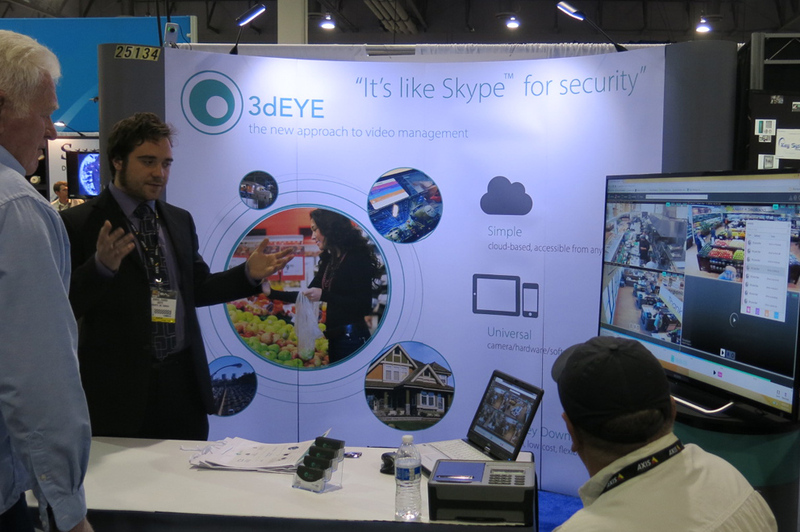 3dEYE will be featuring our unique VSaaS system accessible through browser without additional software. 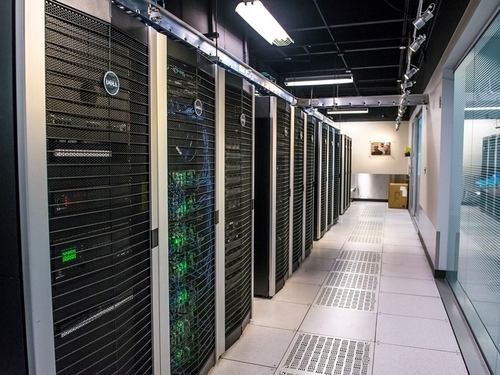 3dEYE technical team will be demoing unique features such as Visual Search, Library Clips and more.